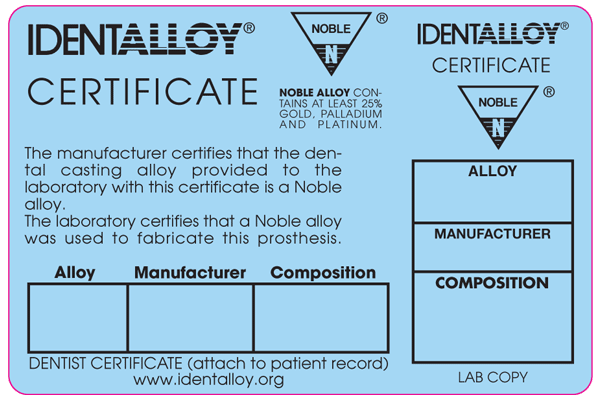 Noble Alloys contain a minimum total of 25% Gold, Palladium, & Platinum. 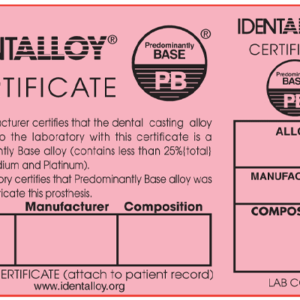 Prudental Laboratories certifies that a Noble Alloy was used to fabricate these prosthesis. 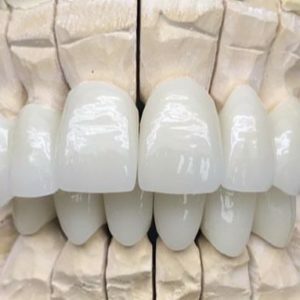 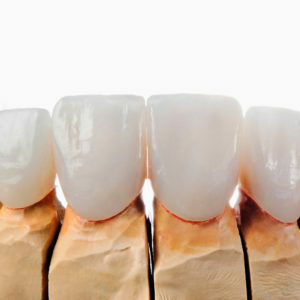 At Prudental Labs we have a team of specialists focused on paying attention to proper tooth function, esthetics, morphology. 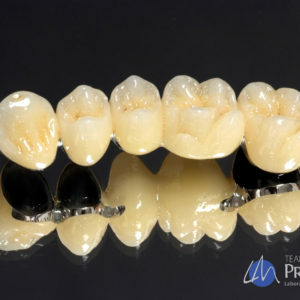 Matched with deep thought and thorough quality control under tedious expert magnification, these castings are made using induction casting or CAD/CAM milling.